One of the fastest growing towns that is with tons of fun in the Carribean is Playa del Carmen. It is a balneario resort city where partying, enjoying the beaches and immersing yourselves in the tropical splendor is a must do. In the middle of Riviera Maya in Quintana Roo is this vacationland. 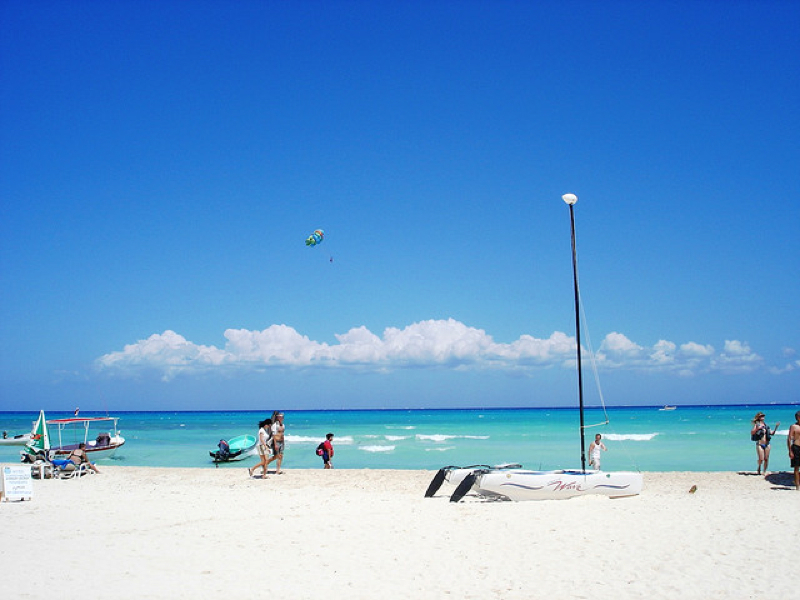 Playa del Carmen is the third largest city in Quintana Roo, after Chetumal and Cancun. It has great beach accommodations and amazing beaches. Even the convenience offer by ferry to Cozumel is numerous, taxis are everywhere for you to hire and also bus terminals for connections to the other Riviera Maya vacation resort towns. Cozumel is an island off the eastern coast of Mexico’s Yucatan Peninsula, close to the Yucatan Channel. It is well-known as a destination for scuba diving and snorkeling and its balnearios. 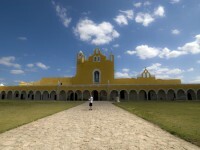 A must see on Cozumel is San Miguel de Cozumel. 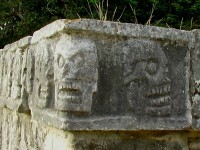 Most people travel there as it is a hub for tourism on the Riviera Maya. It is rainy season from May through November. Then within the dry season, there is a period of El Norte (northerly winds) in January and February. Geographically, the Caribbean coastline is a series of crescent shaped white sand beaches. There are also large sections of mangrove swamps which will be developed for tourism. 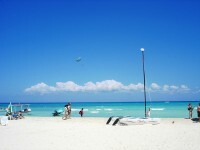 It is only 45 minutes to get to Playa del Carmen, even from Cancun. This is really a centralized location to see all the sights on Mexico’s tropical Caribbean coastline. If you are into water sports such as kayaking, swimming, scuba diving, snorkeling, fishing, sailing, para-sailing and even sky diving, Playa del Carmen really can offer all these fun activities and entertainment. You can find great shopping opportunities and many restaurants along the pedestrian promenade called “Quinta Avenida” or the 5th Avenue. It is just one block off the beach yet adjacent to the Zocalo (main square) in the central. Surely it is a must see. 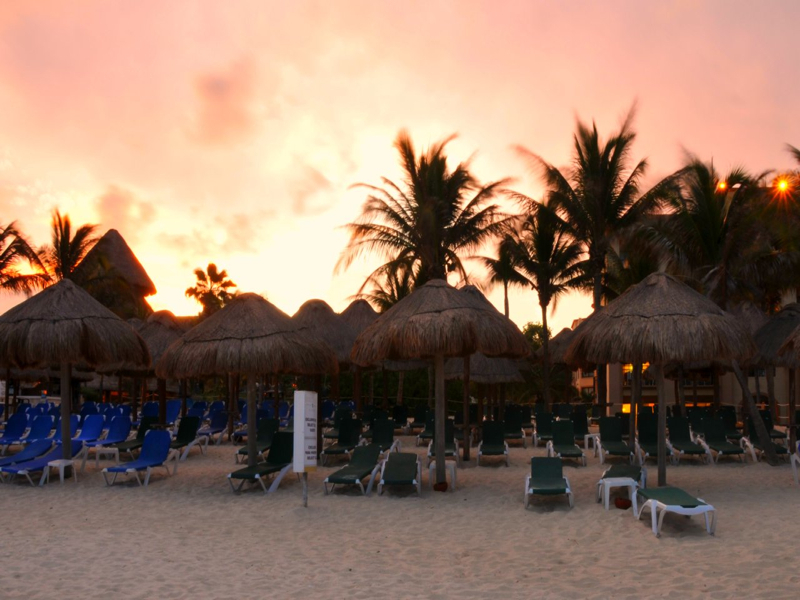 Relax in the tropical Bohemian atmosphere of Playa del Carmen. 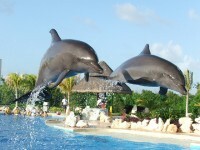 Playacar has many quality all-inclusive resorts and beach houses. it creates a sophisticated environment for the tropical lifestyle with its posh gated beach front community. Here you will see the small Maya archaeological sites randomly. Watch those exotic Toucans, Scarlet Macaws, Pink Flamingos and Green Parrots in a natural setting like the Xaman-Ha Aviary. Golfers or sporty tourists might be attracted to the 18-hole golf course, the tennis courts sporting facilities.